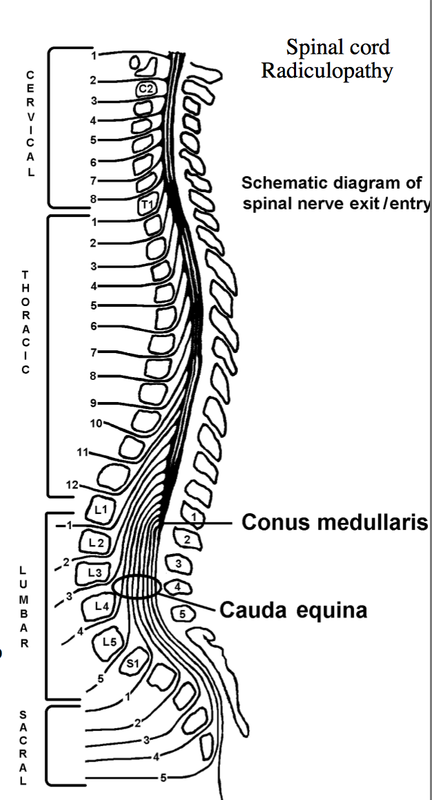 Know where spinal cord ends, and the location of spinal nerve root exiting the spinal cord. 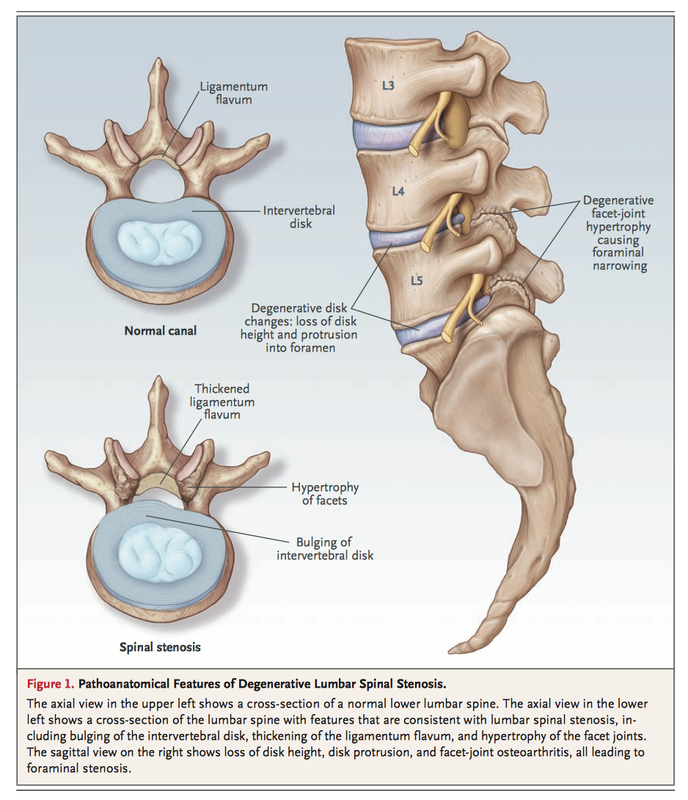 Know how Lumbar plexus is formed. 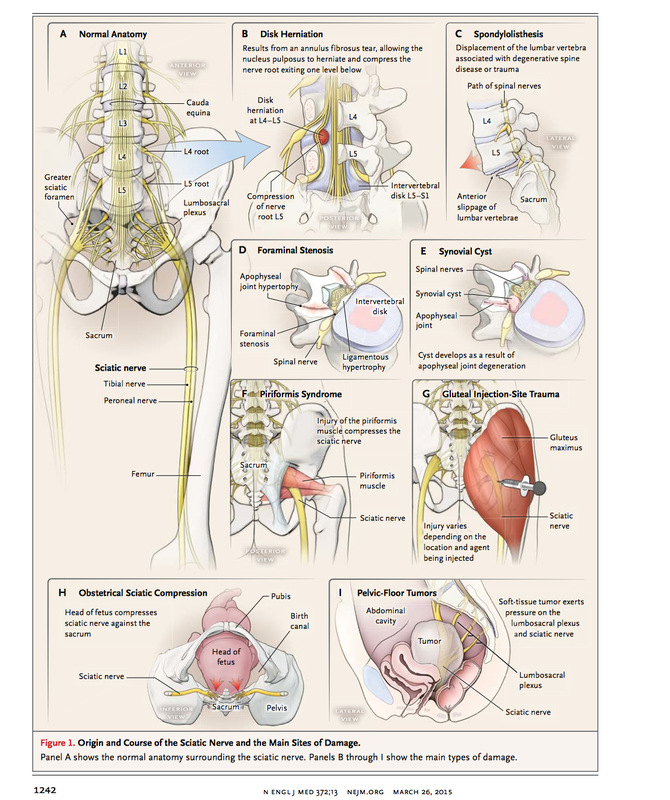 Know how Sacral Plexus is formed. 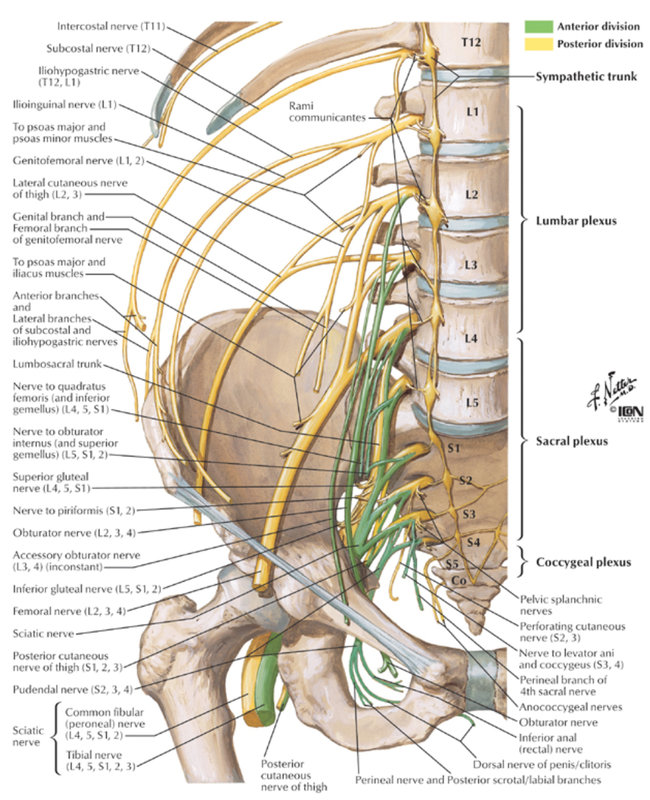 Know how Coccygeal Plexus is formed. 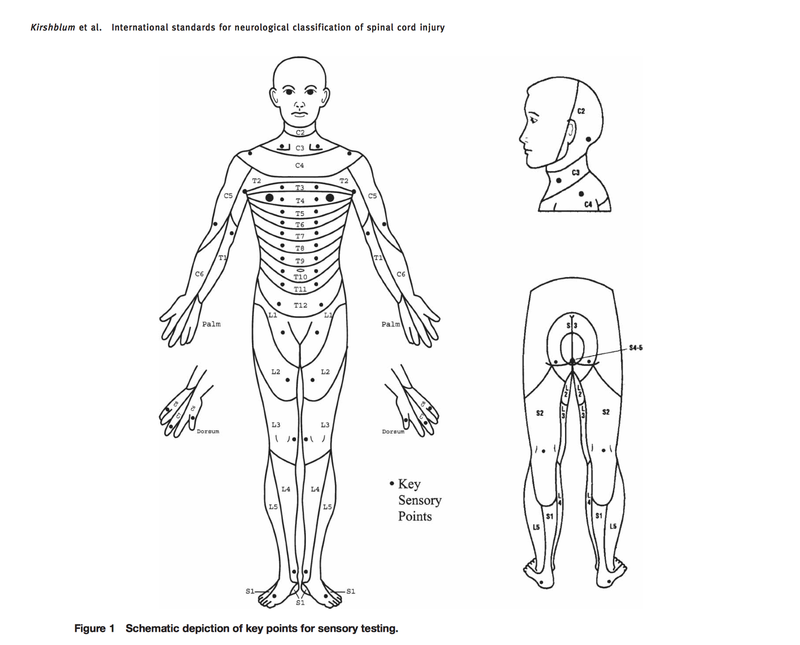 Appreciate the involvement of Sacral Nerve root in Cauda Equina and how it will not have sensory or motor loss of the LE. 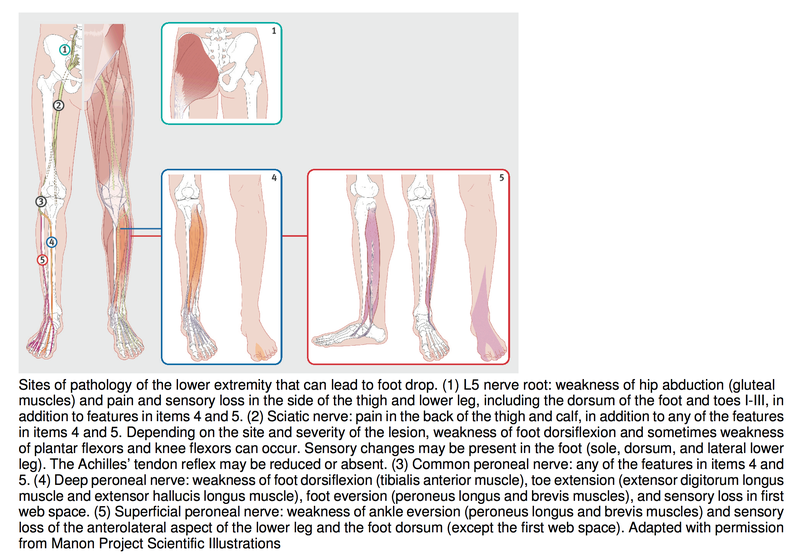 Appreciate the various location of Nerve Injury and the Mechanism Involved. Few that are worth noting are.